This is a brief report of the projects undertaken in the year ended 31st march 2009. 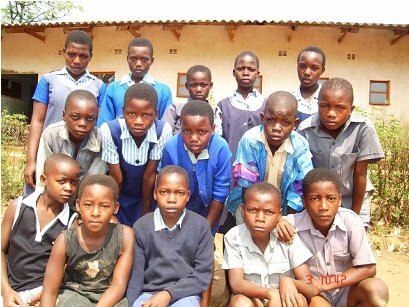 It is the charity’s second year working in Zimbabwe. During the year we made links with a centre in Kenya and have sown the seeds of a fruitful partnership there. Our work with schools in Zimbabwe continued as last year but the elections and then the re-run of the elections left the country basically without functioning schools. This situation has still not been fully resolved but the schools have been slowly re-opening since January 2009. We look forward to the coming year and the work which, with your help and support, we will be able to do. This year we added a number of other schools to the list . 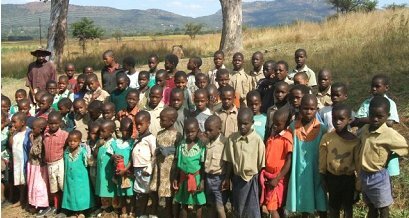 Partly because children we funded moved from primary to secondary school and the funding followed them and partly to met requests for help from schools in the Mutare area. In September 2007 we started funding 100 at the school. In This year the number rose to 150 children. 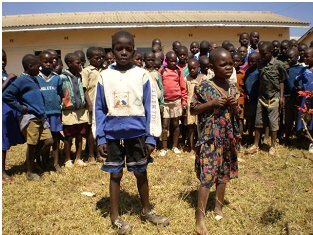 In 2008 we continued paying fees for 39 students at the newly opened school. 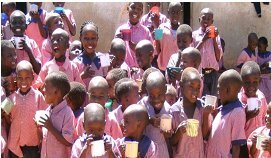 The school re-opened in late January 2009 and we have resumed support for the children. I n 2008 we continued paying fees for 39 students at the newly opened school. 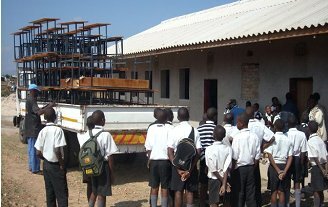 The school re-opened in late January 2009 and we have resumed support for the children. This small rural school exists in an old farmhouse with virtually no resources other than dedicated teachers. The toilet is no more than a hole in the ground surrounded by wood and canvas to afford some privacy. It has an asbestos roof to keep the rain out. We funded 84 children. These schools serve a small rural community in a remote part of Zimbabwe. They are about 100km from Mutare, the nearest city. The number of orphans at the school is high. as the economic climate gets worse, more and more children are forced to drop out of school. Many orphans live in child headed homes. We had funded about 100 children but have lost contact with them since the elections last year. We hope to re-establish the link this year. This small centre runs six days a week providing education and food for children principally from the shanty area of the small town, the number of children being supported is around 90 and because of our involvement keeps growing! Last year we supported around 800 children in their education. All are vulnerable children and the vast majority are either orphans or come from single parent families. A number of schools received funding this year that included money for educational resources particularly the following. Again this year we were able to send funds to support their work.  The number of children in the pre-school increased. St James Secondary School, Zongoro, Mutasa District. Again we were able to offer support to the school for essential items. 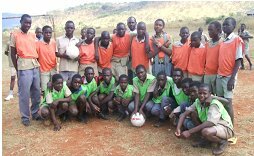 When the school re-opened this year we were able to fund additional materials for them and for the additional year group the school now has. The charity has been funding building work at the school site throughout 2007-2008 and this continued into 2008-The move into the new buildings took place officially in July 2008. Toilets had been built by then to provide the necessary sanitation. The foundations for the next classroom block were laid and we hope to be able to raise funds this year to start to build them.